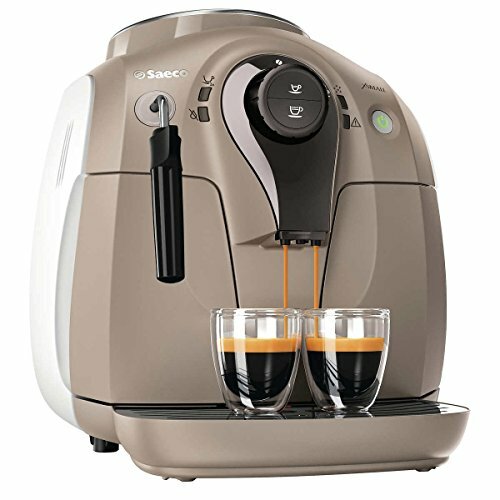 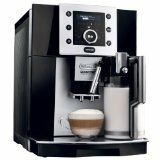 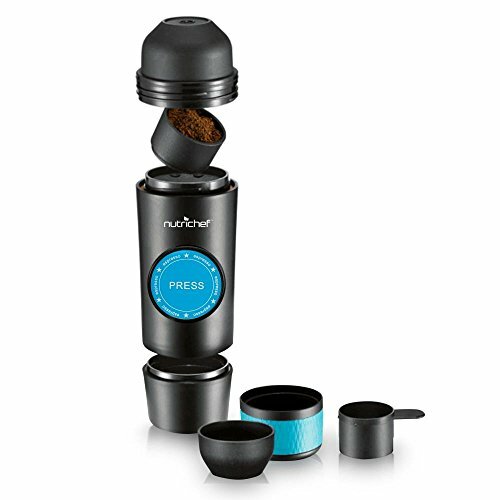 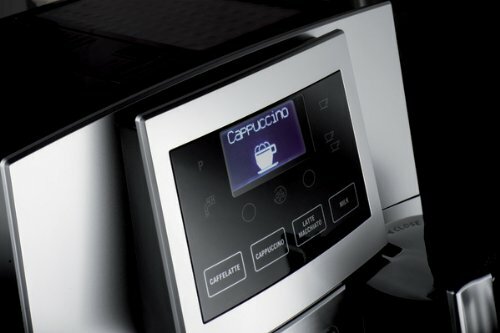 Wacaco Minipresso GR & NS Case ~ Super-Automatic Espresso Machines ~ All for COFFEE, TEA & ESPRESSO - the best place to buy coffee online! 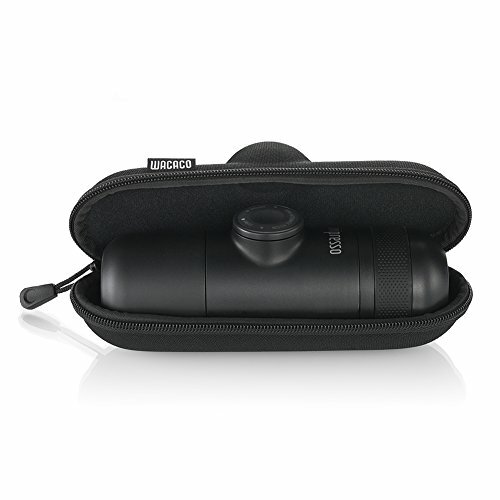 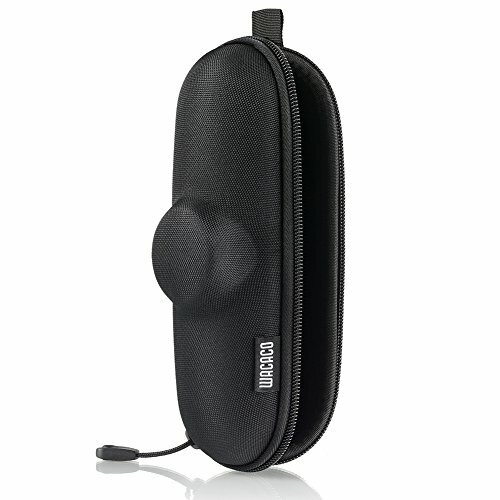 Minipresso Case is made of durable EVA material and soft fabric interior lining. 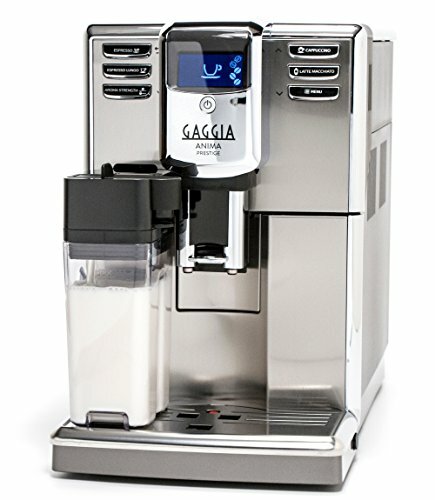 It is specially designed to fit around the Minipresso GR, NS or CA and helps protect it from any bumps, scratches and dust. 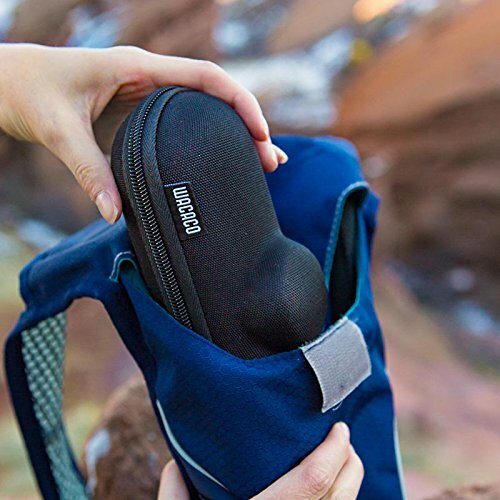 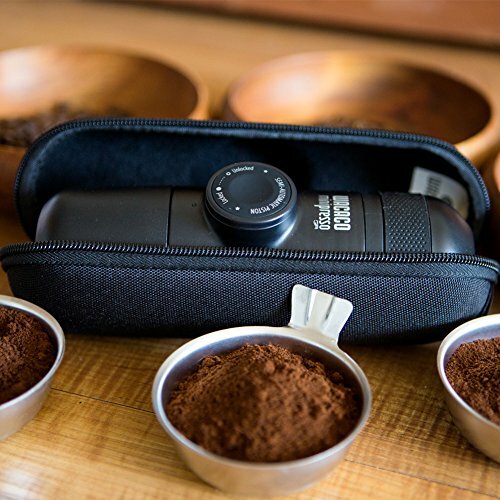 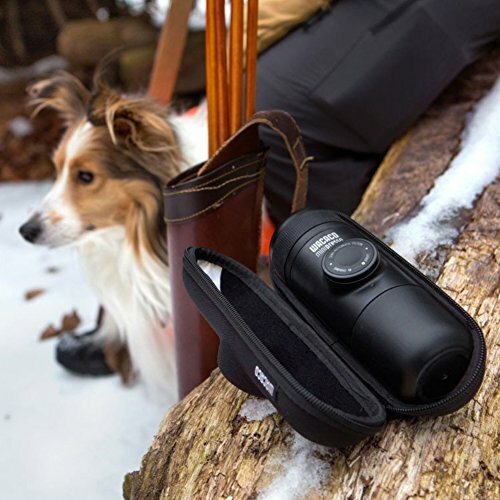 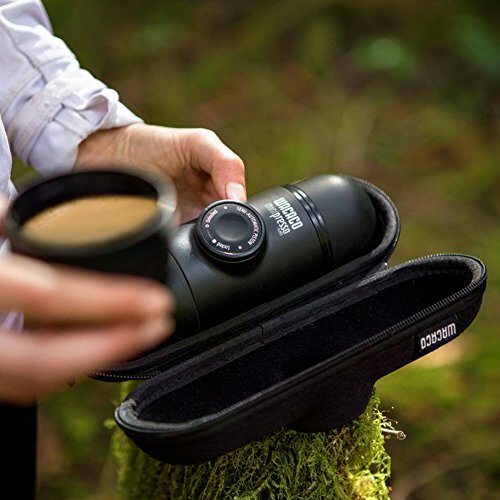 With the addition of the Minipresso Case be ready for your next big adventure. 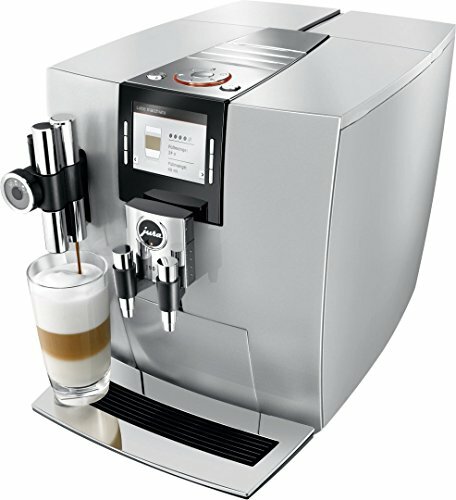 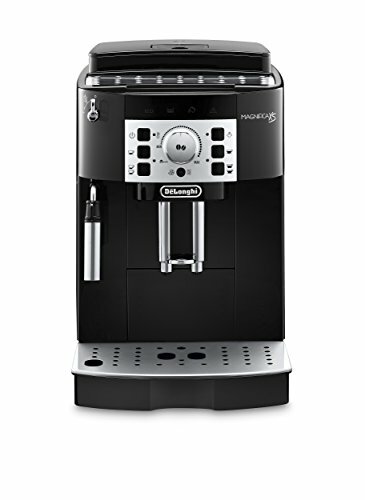 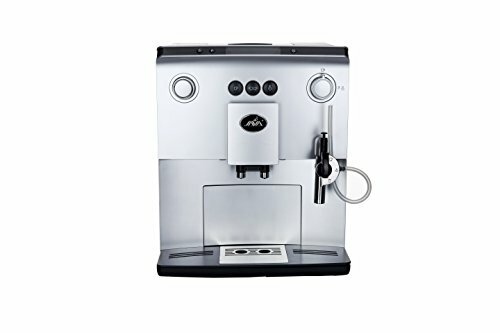 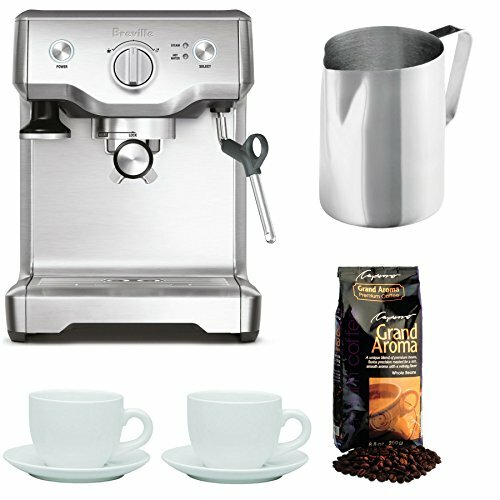 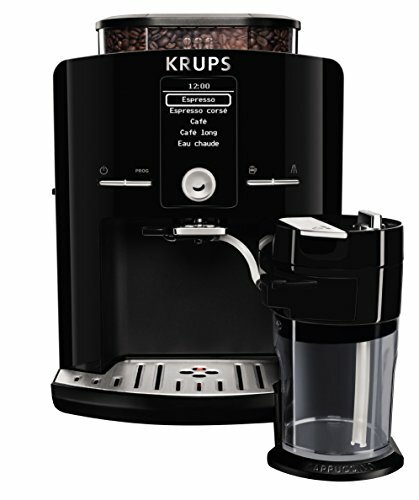 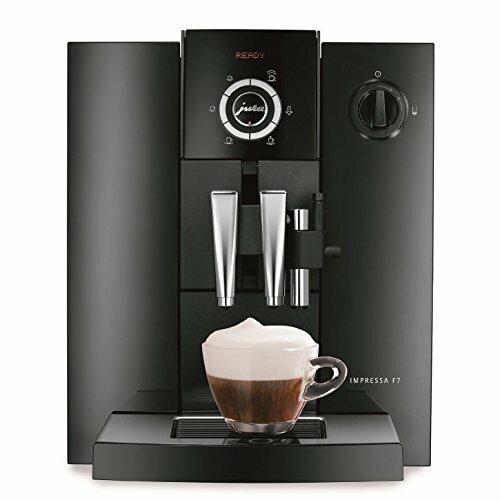 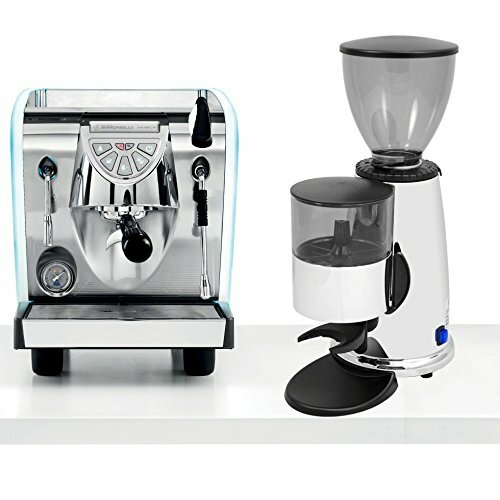 Note that the portable espresso machine, Minipresso GR, NS and CA, showed on some of the pictures nearby are sold separately.